Update 18/6/18: Campbell has been given the all clear by doctors to continue his rehabilitation at home. He will travel back to Scone this upcoming week after a follow up appointment at Canberra hospital. Unfortunately no riding for Campbell for some time. With Doctors unable to yet give him a date to get back on the bike. On Sunday morning 19 year old Campbell Jones suffered a serious crash while competing in stage 3 of the Onya Bike Queeen’s Birthday Tour. The crash occurred around 11am just south of Canberra. Jones was attended to immediately by a team-mate as well as other competitors. He was treated at the scene by the event’s First Aid Officers, as well as paramedics. He was then transferred to Canberra Hospital where he remains under observation in a good condition with 3 fractured vertebrae and a broken collarbone. 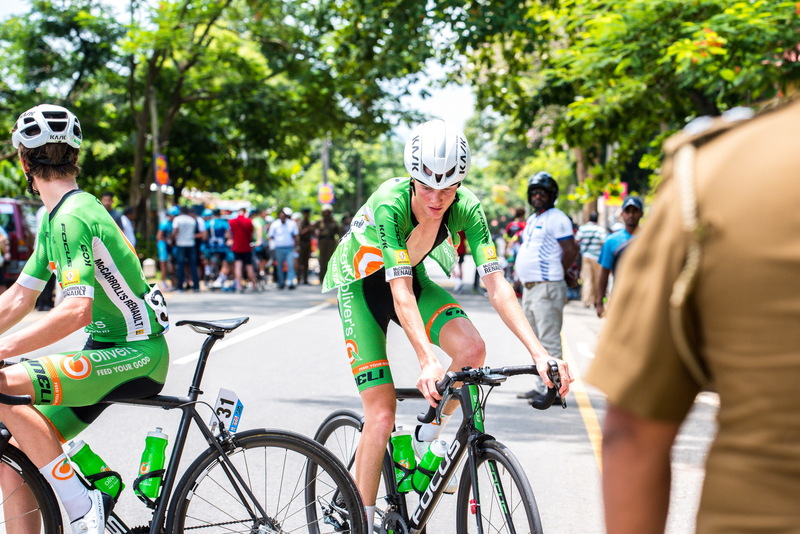 Jones was in the lead of the two day tour when the incident occurred after winning stage 2 the previous day. We would like to thank everybody who helped Campbell at the scene of the crash. We would also like to commend Canberra Cycling Club for having First Aid in attendance at the event. Further updates will be shared via our website in the upcoming days.